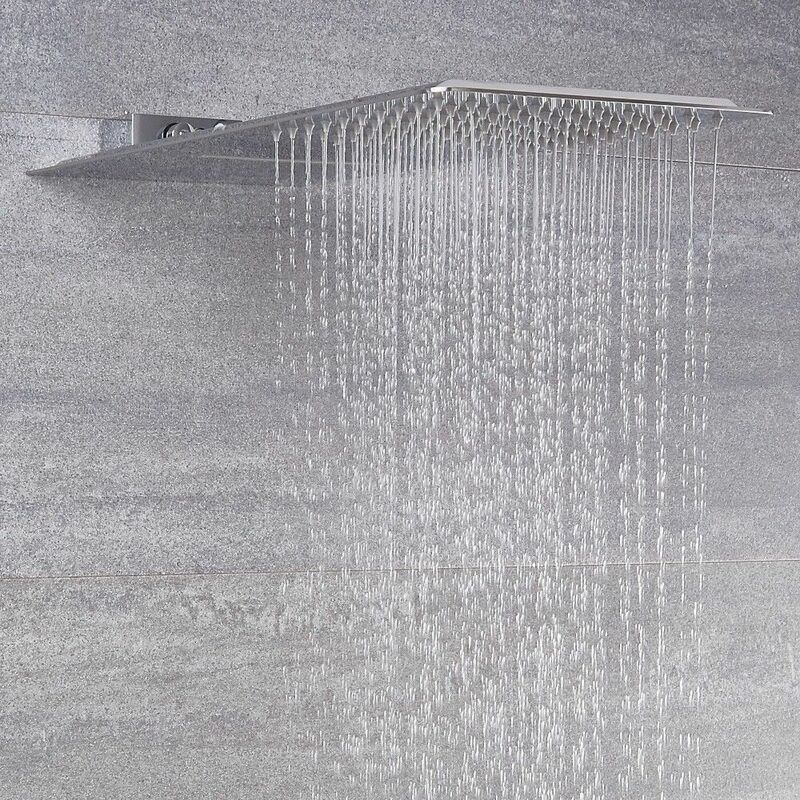 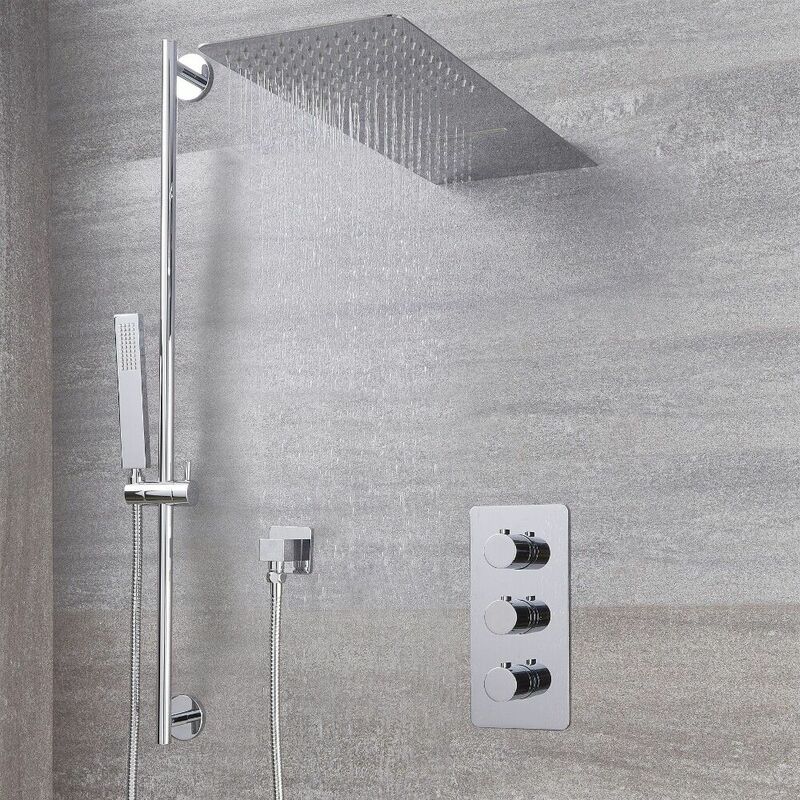 Deliver a sense of modern designer style to your bathroom, and enjoy a superb daily showering experience with this Arcadia thermostatic shower system with multifunction head and slide rail kit. 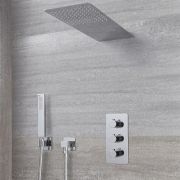 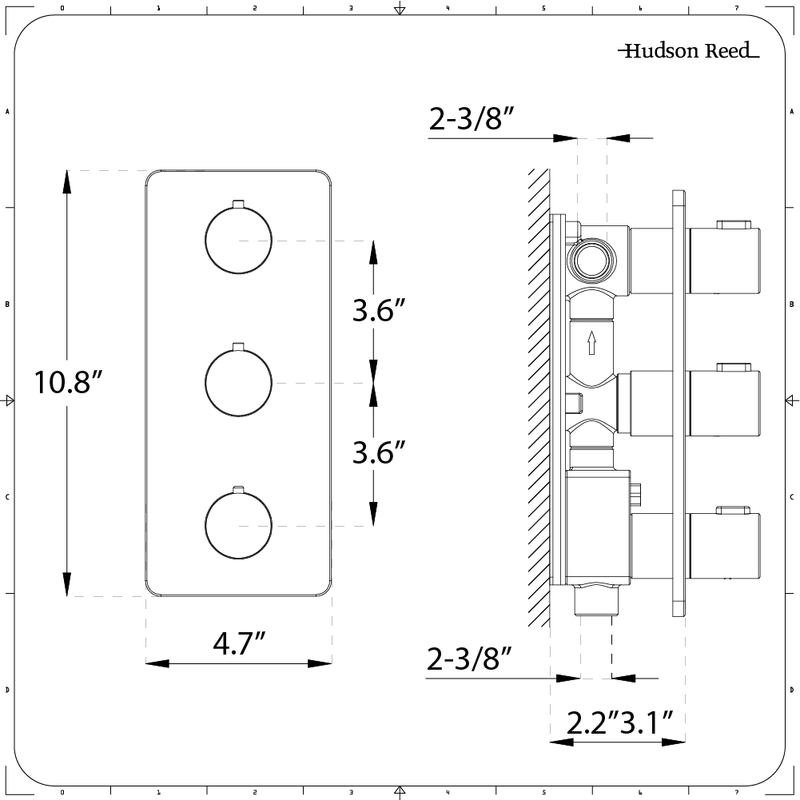 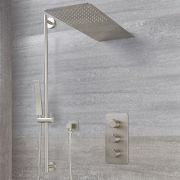 With each element boasting a solid brass construction to guarantee outstanding durability, the shower system incorporates a thermostatic valve which supplies water to three outlets, in addition to a 59” shower hose, an outlet elbow and a hand shower. 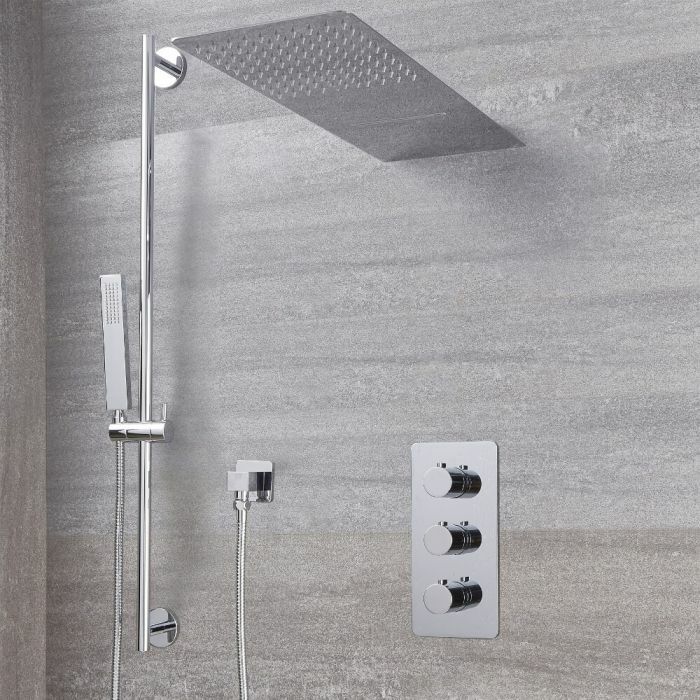 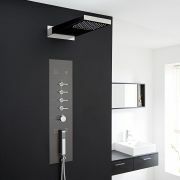 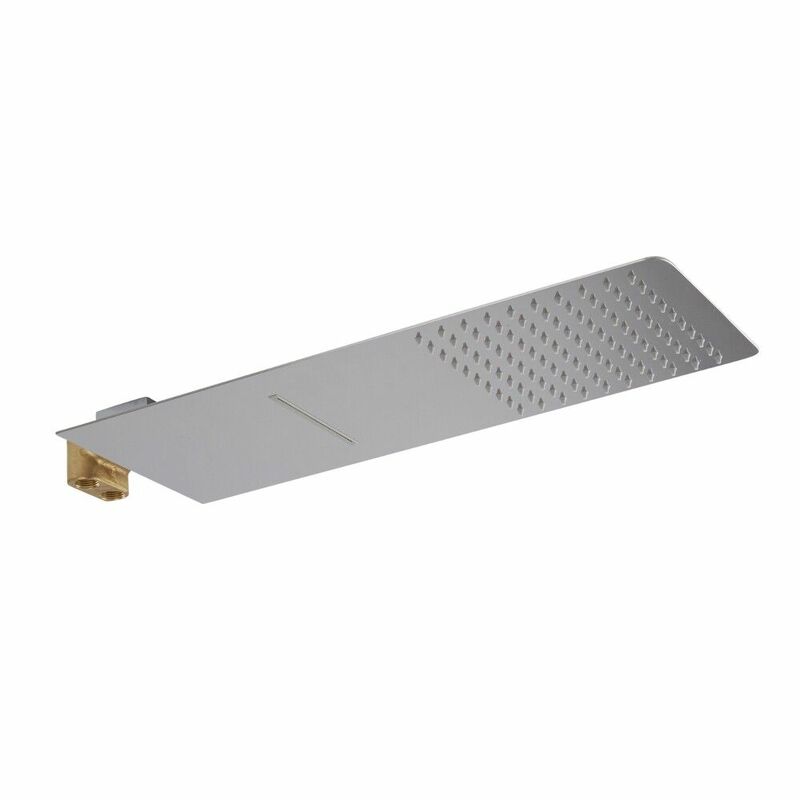 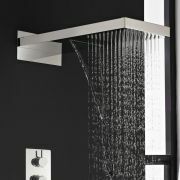 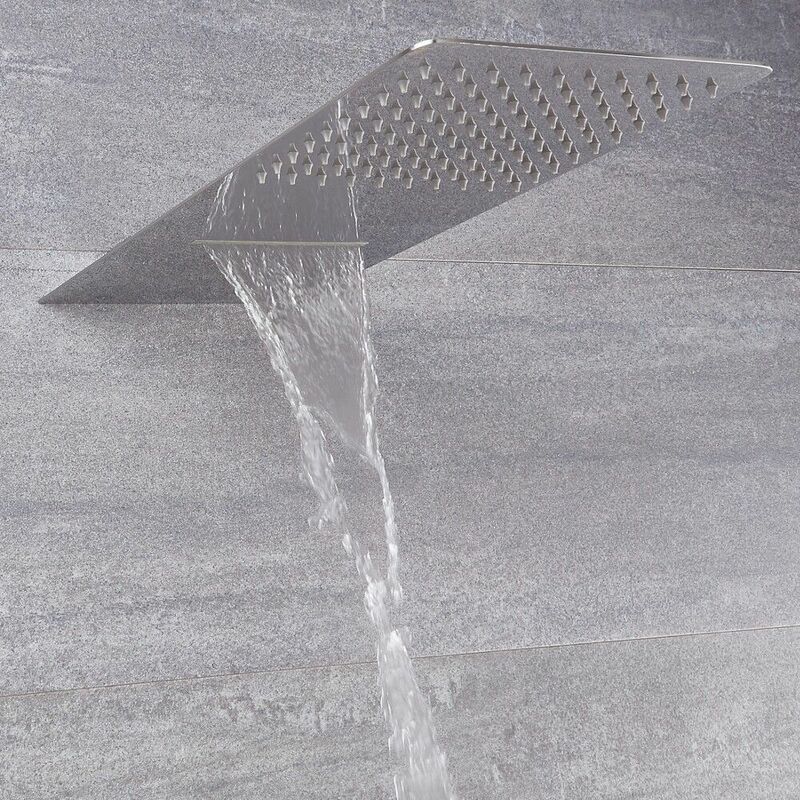 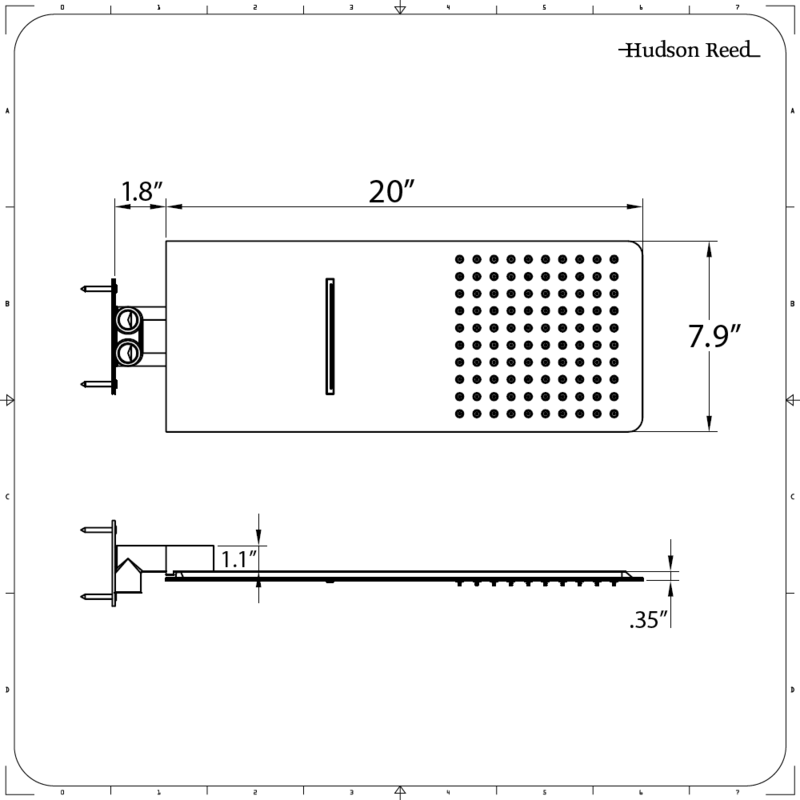 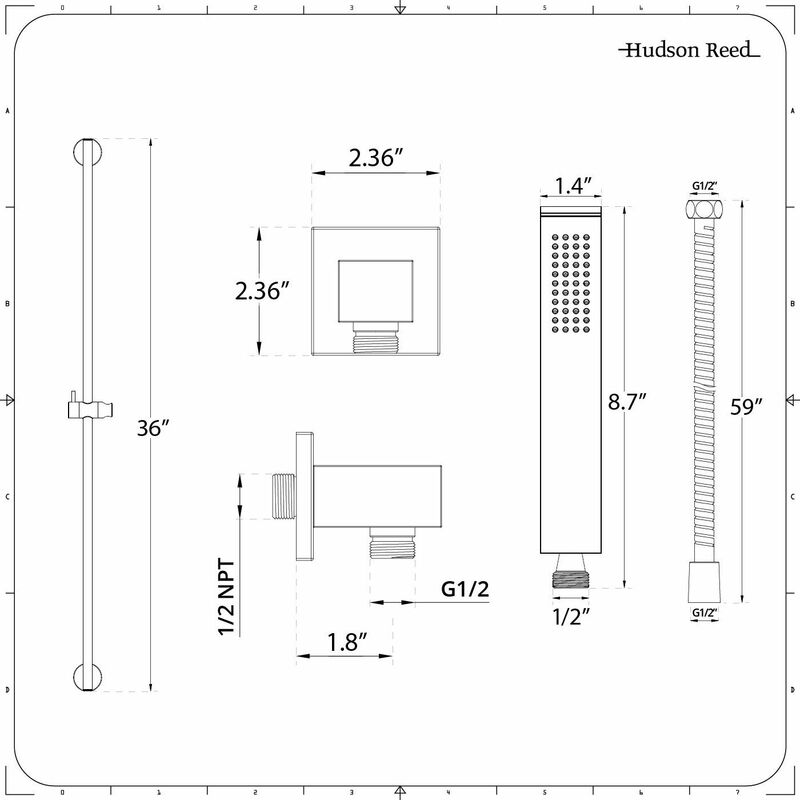 The aforementioned slide rail kit and multifunction head are also supplied, with the latter offering the user a choice between rainfall and waterblade functions for a sensational shower. 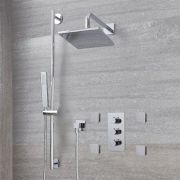 All featured components sport an eye-catching chrome finish that is certain to mesh well with any surrounding décor.